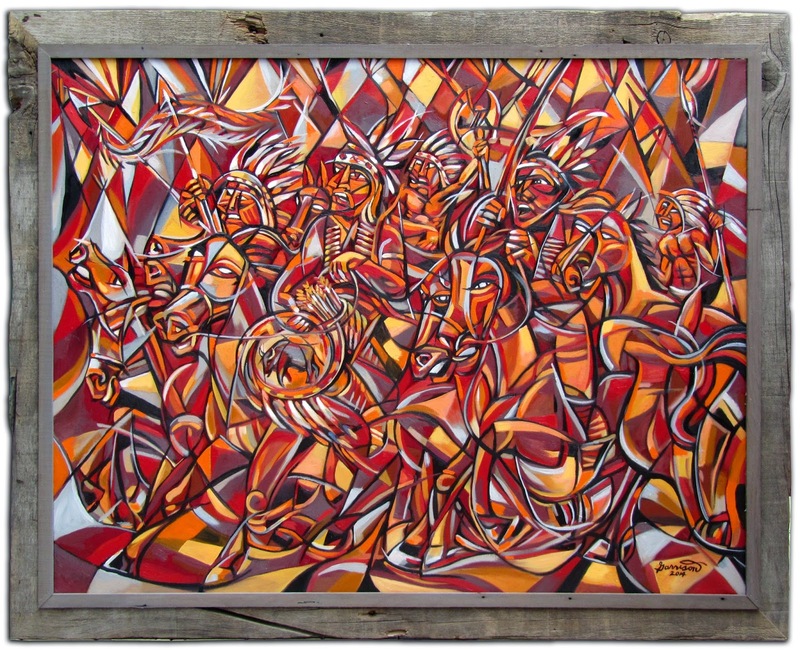 I sold "Sioux War Party" recently at the gallery in Bigfork. I can't tell you how good it feels to sell a work of fine art. I spent a lot of time on the painting. It was based on a watercolor sketch by CM Russell. I considered the work to be my masterpiece and someone recognized that and bought it. Hurrah!